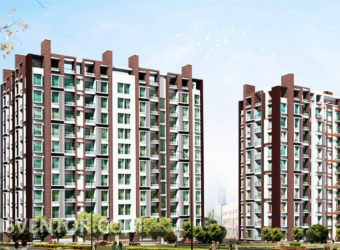 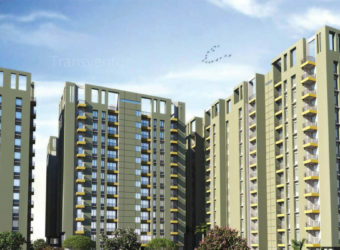 Siddha Happyville is Siddha Group’s Premium Luxurious Residential Complex Located in Rajarhat , Kolkata. 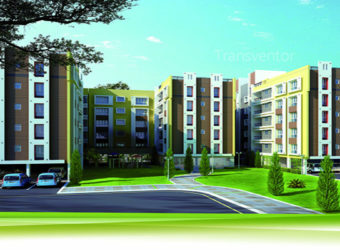 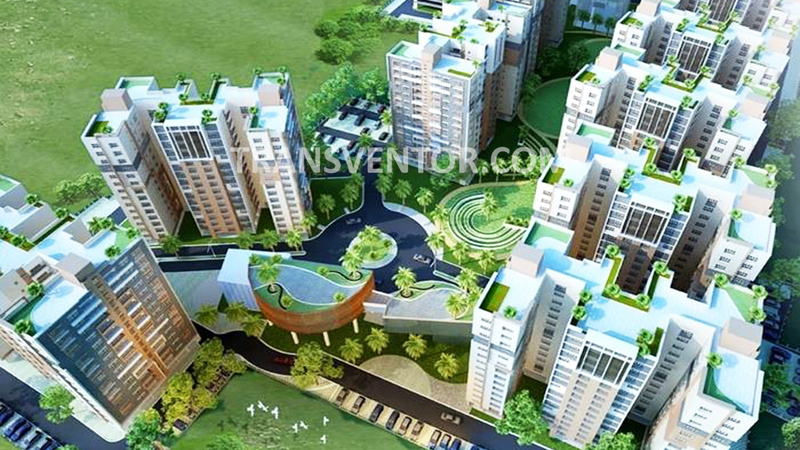 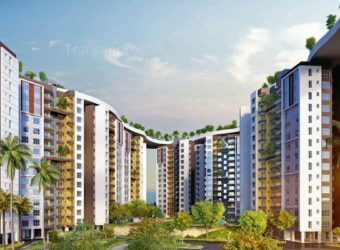 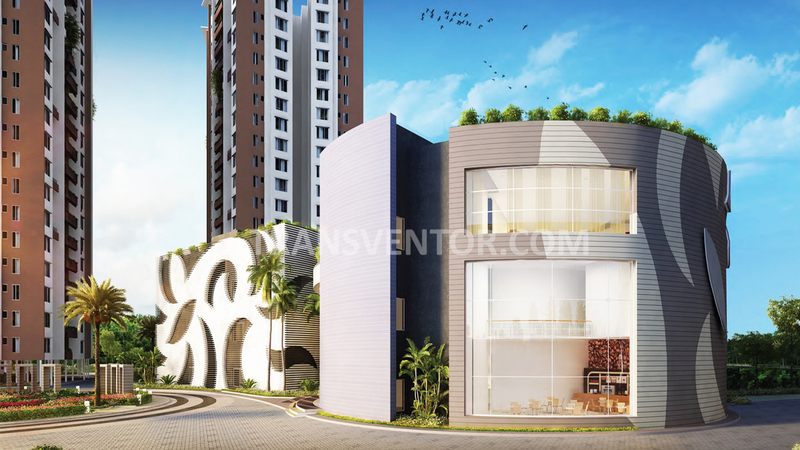 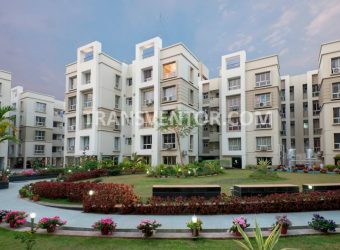 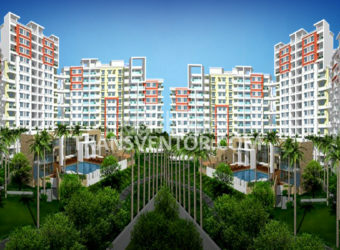 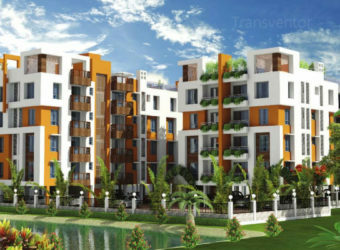 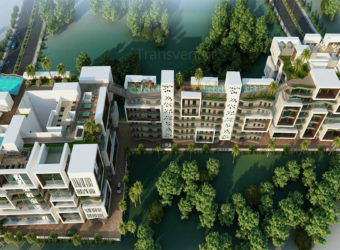 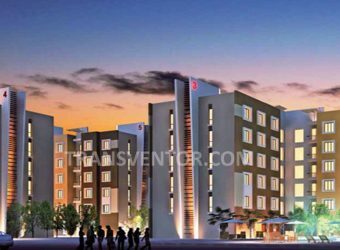 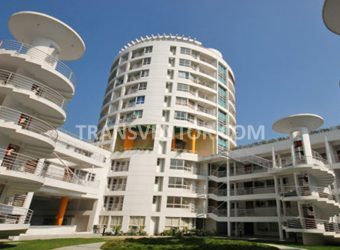 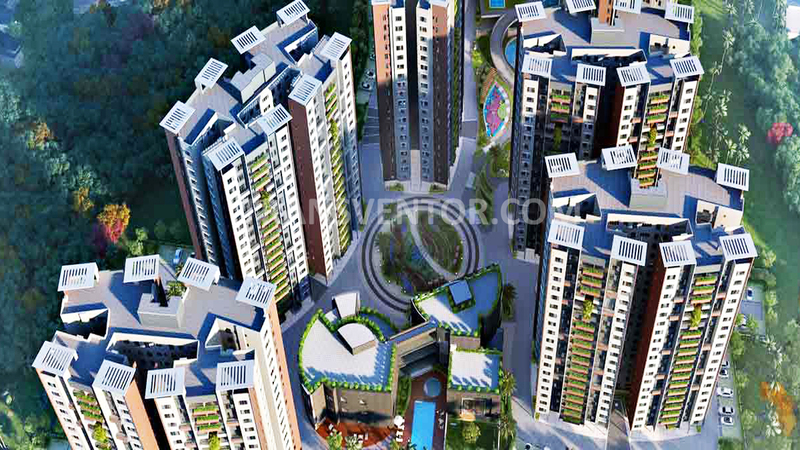 The project is set in the midst of green landscape giving a serene lifestyle for Resident. 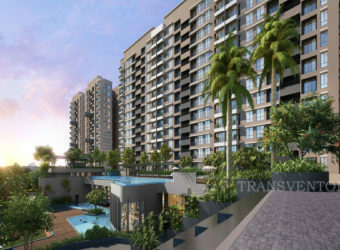 Created to meet your desires of a blissful habitat, the project provides a unique blend of privacy and individuality where dreams come alive. 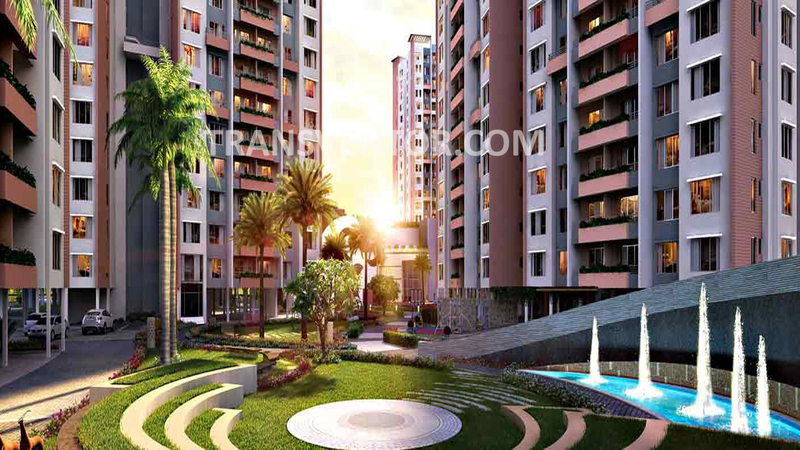 It offers 2 BHK , 2.5 BHK, 3 BHK, 3.5 BHK Flats/ Apartments with size ranging from 910 to 1445 Sqft Super Built Up area. 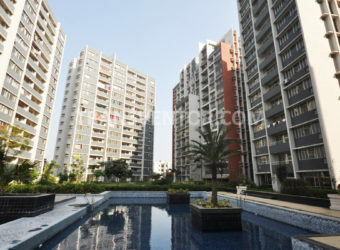 It is located just 10minutes from City Centre II and the 6-lane Rajarhat Expressway. 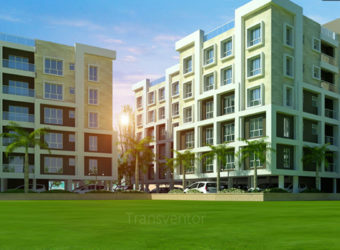 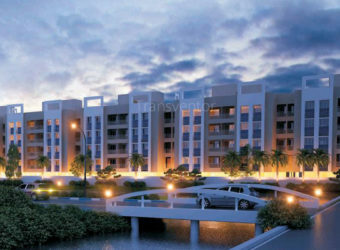 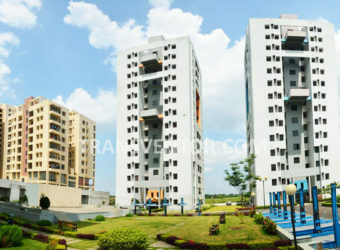 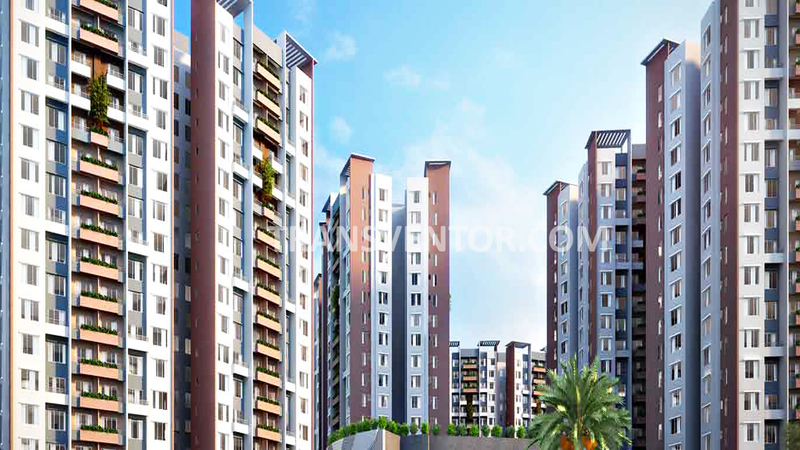 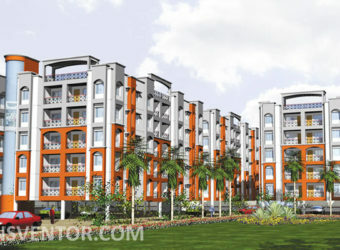 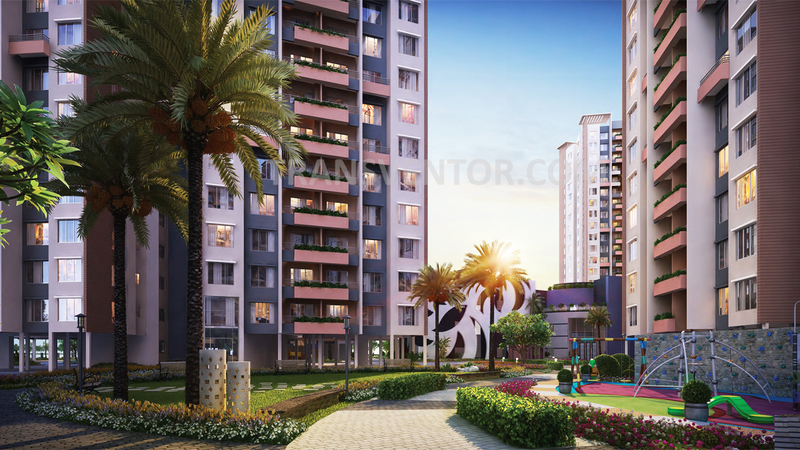 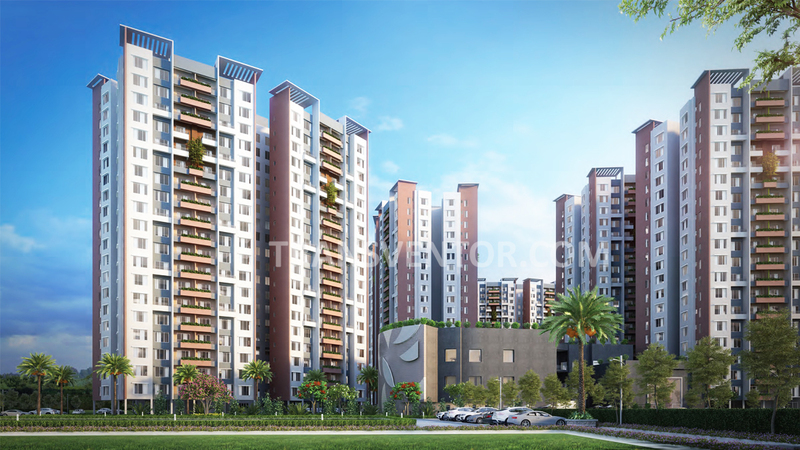 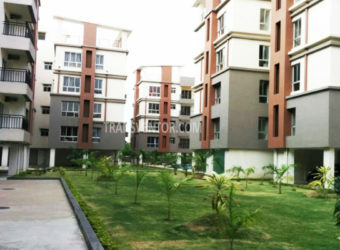 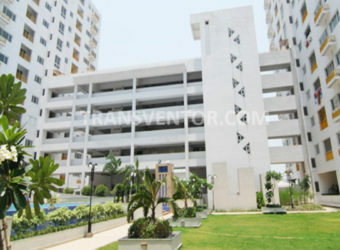 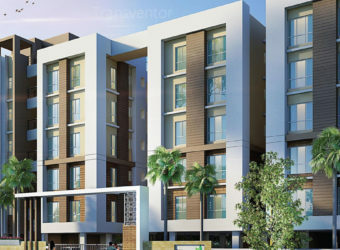 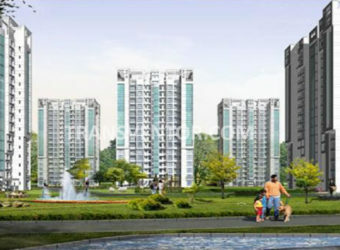 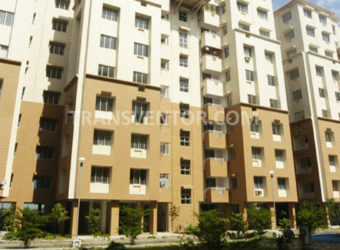 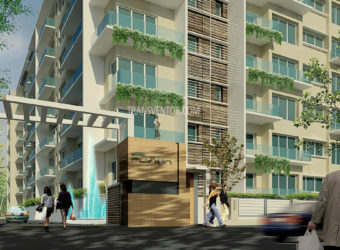 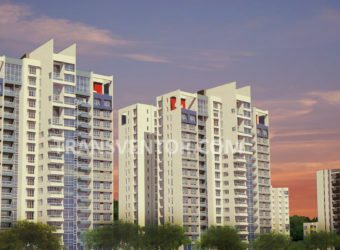 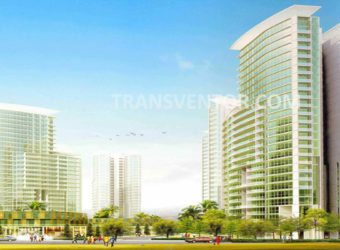 The Rajarhat locality is well-linked to different parts of Kolkata via the VIP road. 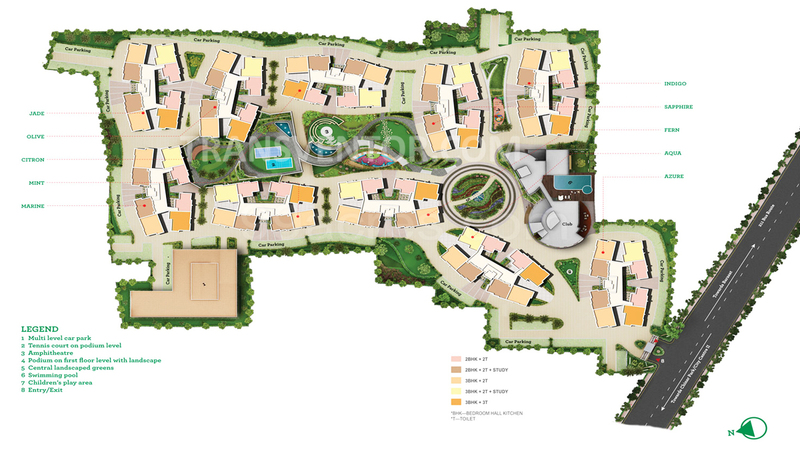 In terms of social infrastructure, the area entails many popular hospitals, clinics, schools, colleges, shopping and recreational centers. 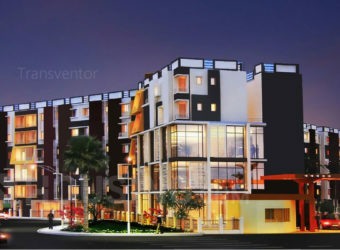 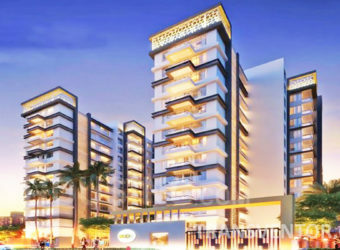 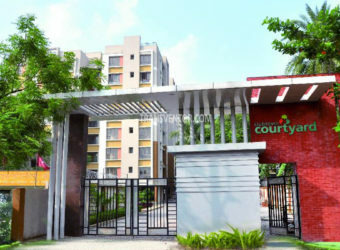 It is located in Rajarhat Chowmatha close to Airport and City centre II, Kolkata. 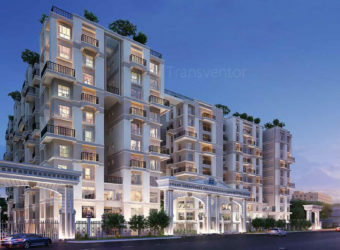 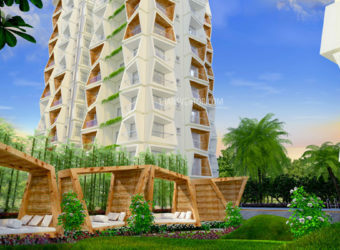 One of the Best Premium Residential Project in Kolkata. 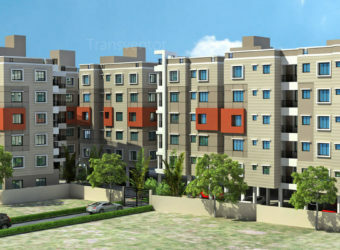 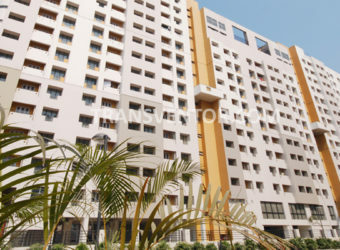 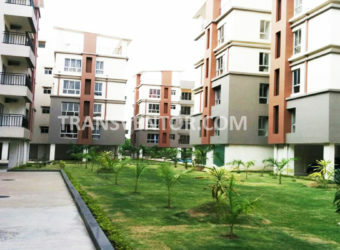 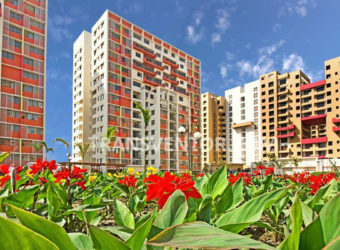 Offers 3 Side Open Luxurious Apartments with Most of the Modern amenities. 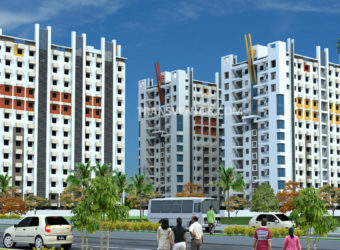 Assurance of Reputed Builder Siddha Group. 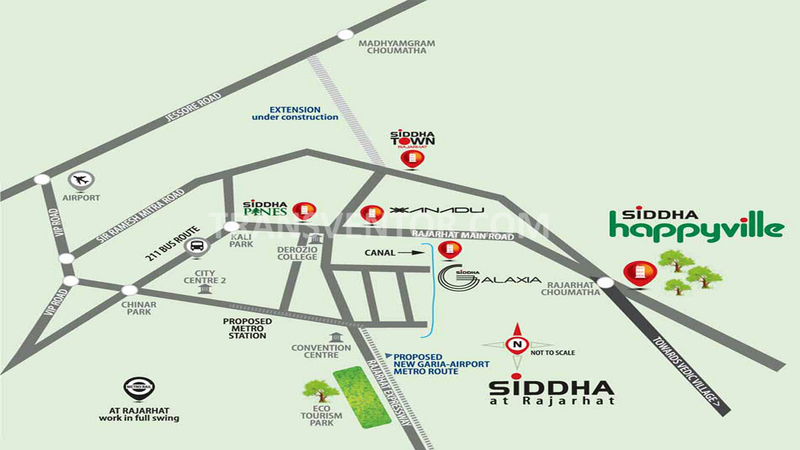 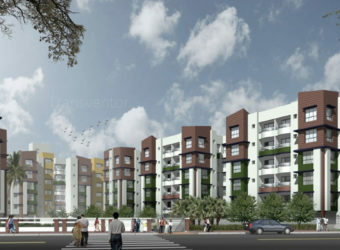 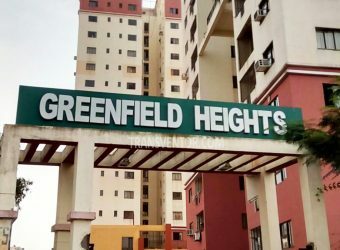 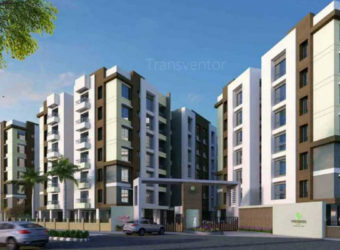 Interested to Buy Property in Siddha Happyville ?